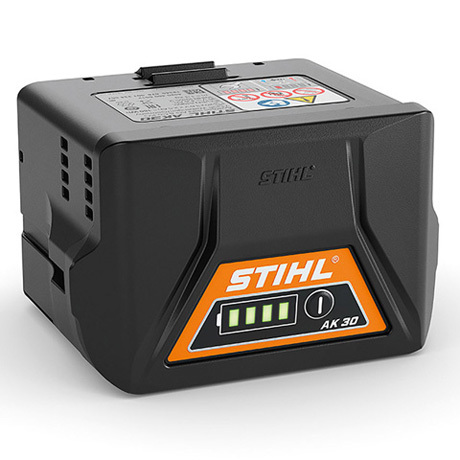 Compact lithium-ion battery for the COMPACT cordless power system with a voltage of 36 V and a capacity of 180 Wh. Battery life depends on the device type. With charge level indicator (LED). Compatible with AL 101, AL 100, AL 300 and AL 500 chargers. 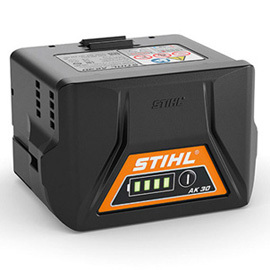 For more information about our STIHL Cordless Tools please see our Battery FAQ's for further information. * Manufacturers recommended retail pricing. Prices reflect current recommended retail pricing and may be a promotional price. These prices are subject to change without notice. For more information about current promotions, please visit our Current Promotions page by clicking here. The version(s) available in each country may differ from the above range and specifications; specific details may be subject to change without notice. Please ask your local STIHL Stockist for further information.